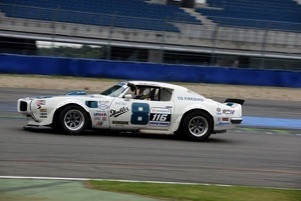 This Race Trans Am is a real 1971 455 H.O. 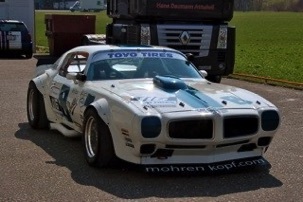 Trans Am, which was sold in Switzerland. 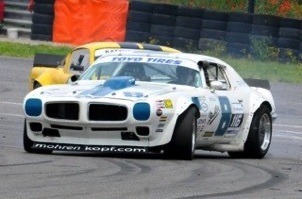 The car is built as a clone of the Jerry Titus Firebird which competed in the 1970 Trans Am Series. In the same car Jerry made his crash at Road America ! 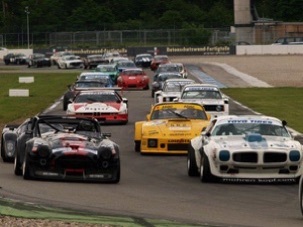 This car is not a real clone , as it has a much bigger engine and more power than the original cars . Rear axle: Ford 9 inch Floater Axle with 3.10 Gears. Wheels: Image Minilite Design Wheels with 13 inch wide Tires in Front and 14 inch in the back.